Experience…more than 300 years’ of kitchen projects (thousands of unique kitchens!) across our team. Longevity…we’ve been here in our Woburn location for about 25 years. Although you work with one designer through the process, our team is intensely collaborative. Our team’s MISSION is to personally guide you—delivering expert cabinetry design and product education, so you have confidence in your choices and the results meet YOUR individual goals. If you are, in fact, seeking professional kitchen design and you’d like new kitchen or bath cabinets or countertops, our talented team can help! Continue below to meet our crew! This gal knows her stuff! 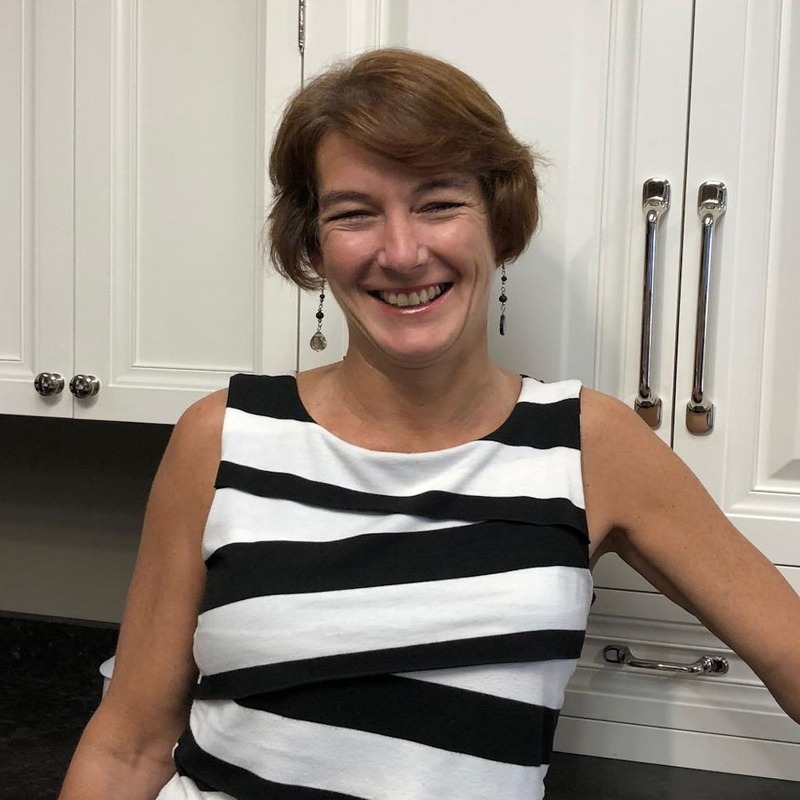 With more than 30 years of experience in the kitchen and bath product and design industry, our Design Manager, Kathy Cremone is integral to ensuring the level of superior design and customer service you can expect from every member of our professional Design Team. Kathy makes it her personal mission to be sure every Designer thoroughly educates each client about all available products and design options so you can make the best decision for your project goals and budget. Kathy will tell you that what makes the difference at Carole’s is the depth of team experience and the collaboration that happens behind each project. You have a squad of talent behind the scenes led by Kathy! You can see Kathy and Carole Kitchen on This Old House working on the show’s Newton, Ma project in 2017. Sara Anne Hawkins explains that her design philosophy is, “to design a functional, beautiful kitchen by incorporating the client’s needs and wants, while keeping budget in mind.” To complement Sara’s close to 20 years of on-the-job kitchen and bath design experience at Carole’s, is her degree in Interior Design from Mt. Ida College. Kitchen and bathroom designer Mary Jane Caprio concentrates on a space and develops it into a livable and workable area, while still incorporating a fresh, innovative look. Incomparable individuality, aesthetics, and quality products are consistently found in Mary Jane’s designs. Also a seasoned designer with Carole’s for close to 20 years, Mary Jane is a graduate of Newbury College and Mt. Ida College and holds a Bachelor’s degree in Interior Design. 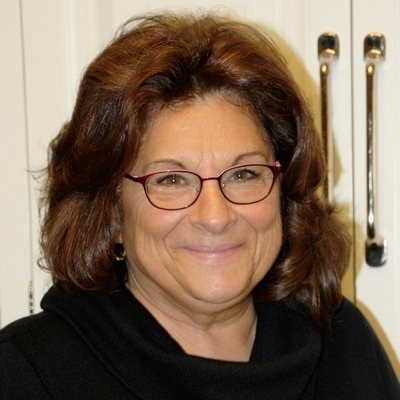 Deb has been a professional Kitchen and Bath Designer for close to 30 years. She approaches every design with a fresh outlook and a keen eye towards maximizing functionality without sacrificing aesthetic appeal. 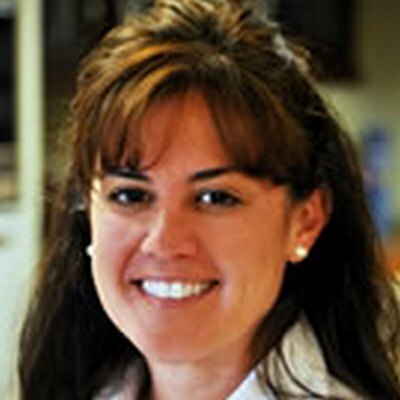 Debbie has earned the designation of Certified Kitchen Designer (CKD) through the National Kitchen and Bath Association. 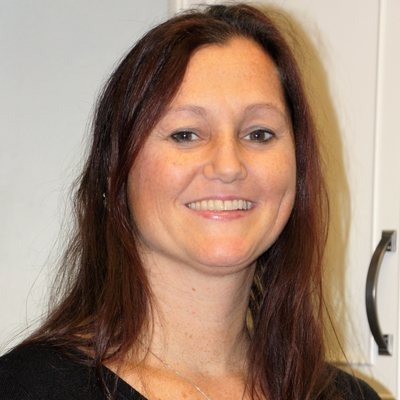 She is confident and super-experienced working with a huge range of cabinetry styles and products! 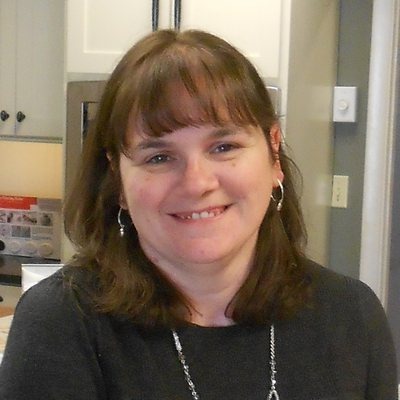 Check out Debbie’s houzz.com page by clicking HERE to see multiple photos of her distinguished Boston-area kitchen, bath and interior design projects. 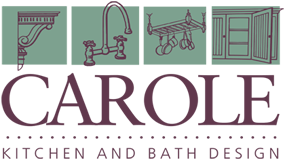 Don Rodd brings to his design work at Carole Kitchen & Bath Design a few decades of diverse, hands-on construction and kitchen design work. 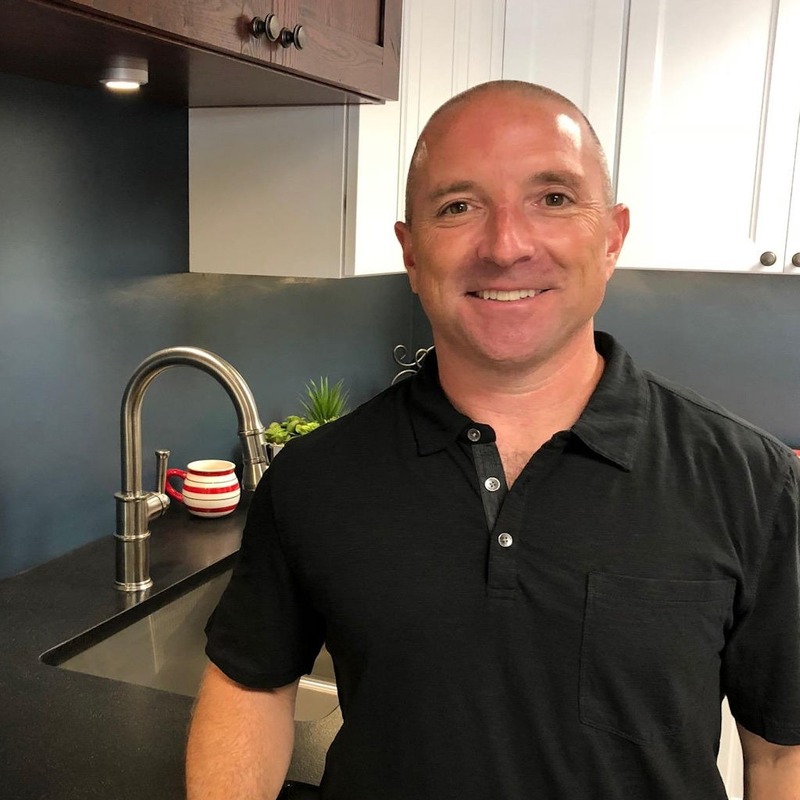 Don’s background in actual project installation work certainly enhances his skill as a kitchen designer and makes him a great collaborative problem-solver and space-planner. Don is well-versed in all styles of design, but he especially enjoys working on contemporary projects. In his ‘toolbox,’ Don always has his great sense of humor, which is certainly an asset when you are remodeling! Amanda Colosi loves designing for her clients, has incredible attention to detail, and yet she is also artistic with a terrific eye for aesthetics and style. Amanda holds a Bachelor of Science in Interior Design from East Carolina University and has been putting her interior design education to work in the field for more than a decade in high-end residential design, hospitality, and most recently, delivering excellent kitchen designs to her clients with both semi- and full-custom cabinetry products. amanda@kitchenpeople.com Please check out Amanda’s HOUZZ page to see recent examples of her gorgeous local projects. Michelle brings close to 15 years of design experience to her work, including full-custom kitchen and design-build firm work. 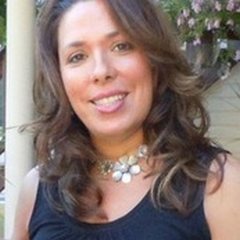 She enjoys great satisfaction in working closely with her clients, listening to, and understanding their personal needs and priorities, and then providing unique, creative designs. ”I thrive on working as part of a team of talented designers and craftspeople who collaborate to develop and implement the best design solutions for each project.” Like most of our team, Michelle works directly with homeowners, but also routinely collaborates with architects, building contractors and interior designers. Caitlin delivers design and project distinction for her Carole clients, and she takes pride in each and every project. 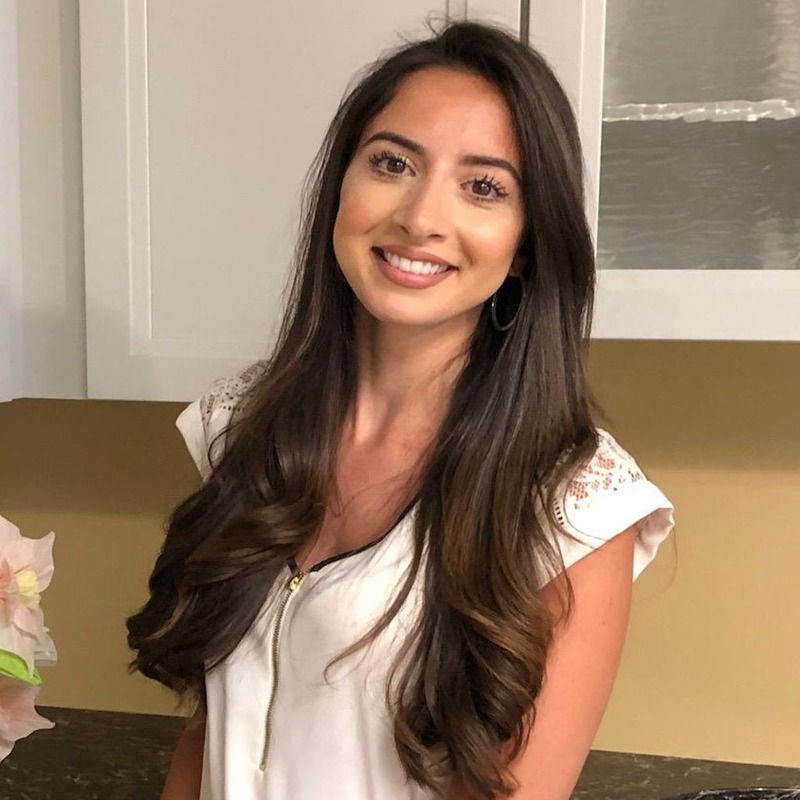 Her clients praise her for instilling confidence, for her responsiveness, and for her ability to translate goals into a successful project—- whether it’s a quick remodel of a kitchen or bath to help sell a home, to a full-custom, high-end ‘dream kitchen’. 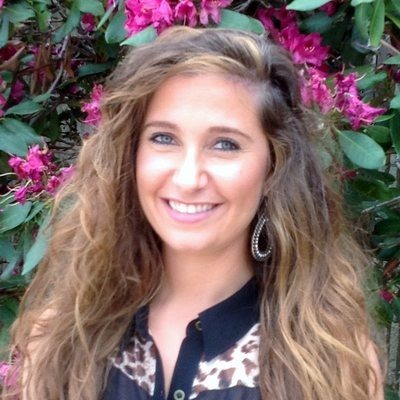 Caitlin brings to her design work a bachelor of arts in Interior Design and a minor in business from Becker College. Her past kitchen experience honed her skills in crafting highly-detailed technical plans. Caitlin has a broader background in interior and furniture design as well. 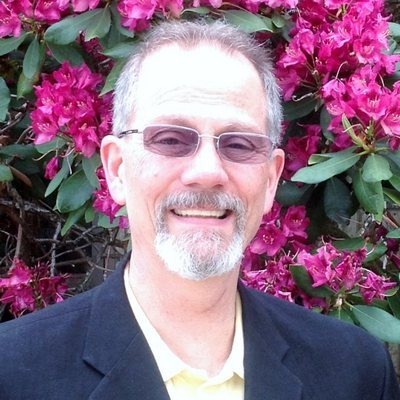 Frank Purdy brings close to 30 years of industry experience to Carole’s. 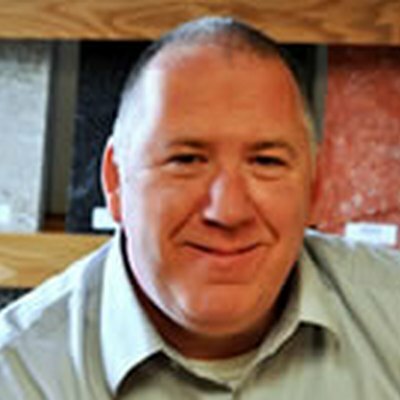 He is particularly experienced with countertop products and installation techniques. 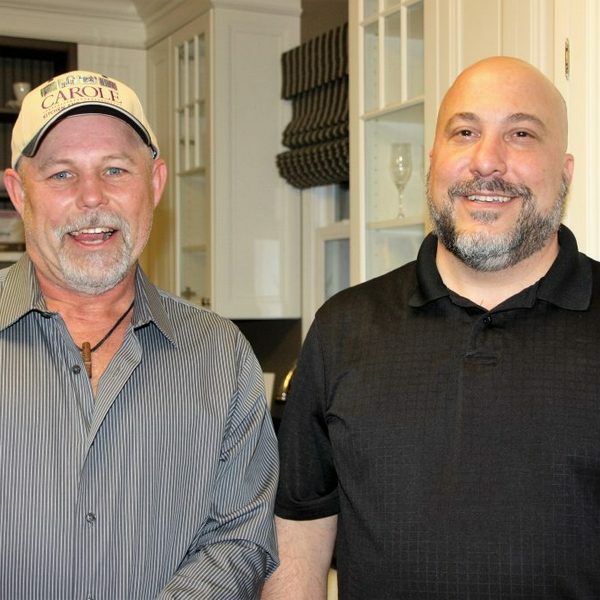 Franks loves to help clients brainstorm, present options, and explain differences between cabinet and countertop brands. You will also find Frank at a construction site with his laptop, drafting a kitchen layout for a contractor, complete with 3-D images, exact products placed in the layout, and delivering on-the-spot estimates. He’s a terrific problem-solver with challenging spaces. Jennifer has been designing for her entire professional life, and in fact grew up in a kitchen design family. She has twenty plus years’ experience in kitchen design and is well-versed in the entire design process. Jennifer guides her clients from start to finish, excelling in listening to people and reading them carefully to determine their goals. 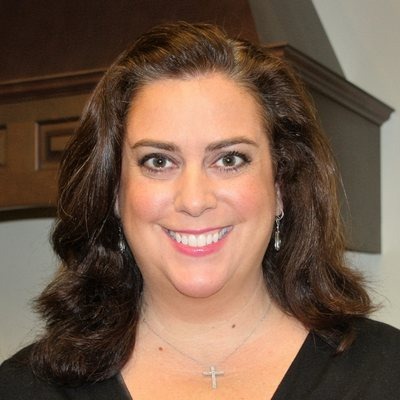 With her superior space planning skills, design abilities, and creativity she helps make her clients’ dreams a reality. She adds, “A successful kitchen should not only meet a clients wants, needs, and budget but it should also be a true reflection of the client’s unique personalty and taste.” Jennifer works by appointment only with her Carole Kitchen & Bath Design clients in our showroom. 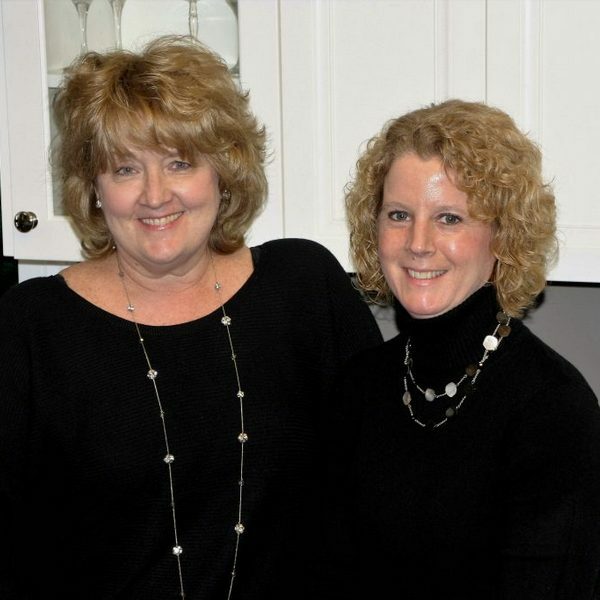 The level of detail and minutia that goes into behind-the-scenes kitchen cabinetry ordering and project accounting is enormous, and these two ladies are incredibly detail-oriented, meeting highest standards every day to get the job done well. They are committed to our team and to our clients and do an exemplary job communicating with numerous vendors and throughout every step of the project to support the team. We could not do what we do so well without their industry expertise and reliability. And on the topic of commitment and dedication, while Karen has been with Carole’s several years now, Sue has been with Carole’s 20 years! Both Donny and John are behind-the-scenes HEROES of Carole’s. John manages our on-site huge warehouse (a unique asset of Carole’s) and the incredible amount of logistics and details that goes along with that. 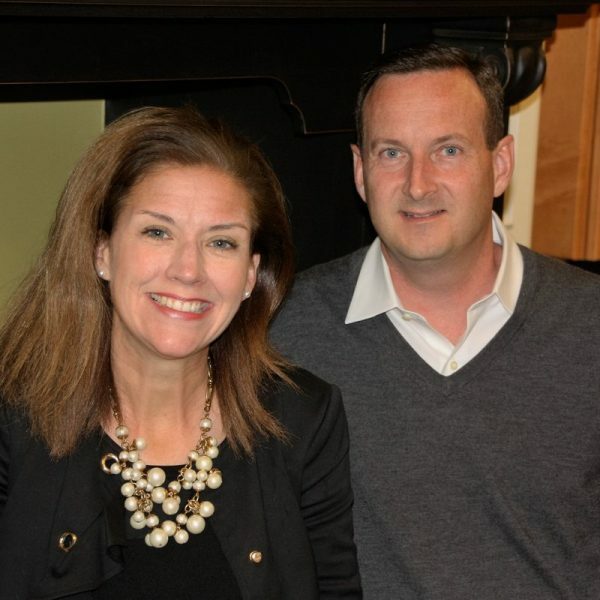 He coordinates with incoming vendors, as well as coordinates with individual homeowners and contractors to get people their cabinetry efficiently and safely…all over Eastern Massachusetts. Donny has been driving and delivering for Carole’s for about 15 years, and whether he is delivering to a residential home, unloading a truck, or helping out on a philanthropic delivery mission (such as the monthly pick-ups for the local food pantry Carole’s has committed to), he will get the job done and keep everyone laughing all the while! These guys are the best! People ask us all the time how we got into the kitchen business. It’s a LONG story, but when we met in college, we’d never have predicted we’d be running a kitchen design and cabinetry business TOGETHER! We are proud of our 5-star reputation for service, expertise, and follow-through. We have well over 100 5-star reviews on-line (Houzz.com, google, etc.). Most of our business comes from past clients’ referrals to their friends and family. Our team brings tremendous experience to every project. 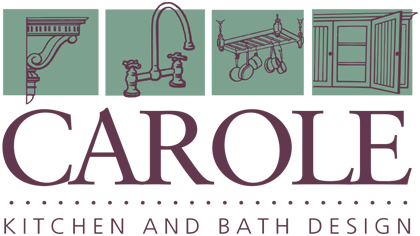 Carole’s designed and delivered excellence for literally hundreds of kitchens and every project is tailored to that client’s tastes and goals. We are grateful to all who have chosen Carole’s for their project! Local connections and happy customers is the best part of Carole’s.